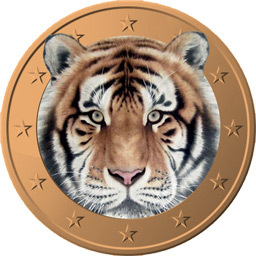 Tigercoin (TGC) is a fork of Bitcoin version 0.8.99, with addition of super random blocks. Proof of work with SHA256 is used as in Bitcoin. Difficulty retargets every 20 blocks (approximately 15 mins).